Craft Beer Market is a mainstay in the Canadian craft beer community. They have 5 locations across Canada and represent everything that is great about the craft beer community and burgeoning industry. 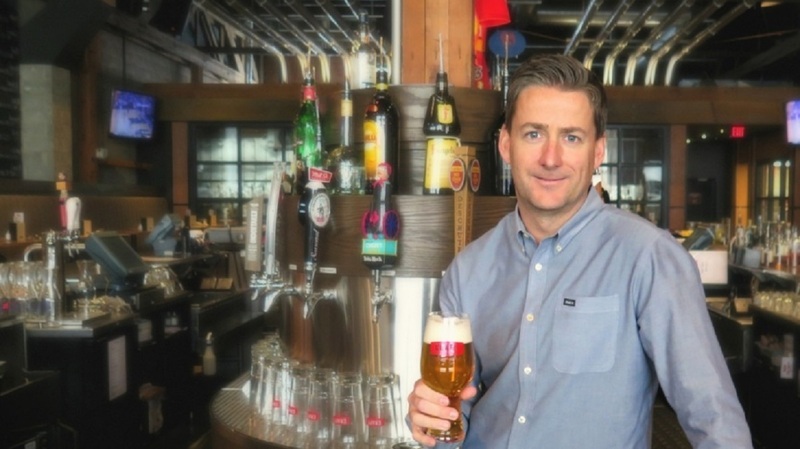 Granville Island Brewing’s Hefeweizen is getting a new name and package, but don’t worry, it’s still the same great recipe and crisp refreshing taste.